Social anxiety can be a severe problem in itself. It can feel still worse for those who respond to their feelings of shyness or social awkwardness by blushing, sweating, stuttering or stammering. At some stage people will notice an unusual degree of blushing, sweating or stammering. They will feel embarrassed by this and will want to withdraw from the situation. People can then find themselves dreading social events because they worry that the symptom may recur. It needn’t feel so bad as all that. I’ve used hypnotherapy in Reading, Oxford, London, Wallingford and Thame in order to help people to let these symptoms go. You could be free of this problem as you learn to feel better about yourself and thus more confident in groups and crowds. If you’re suffering from these problems then take heart, you’re not alone. There are so many other people out there who suffer precisely the same thing. I’ve seen dozens if not hundreds of them. 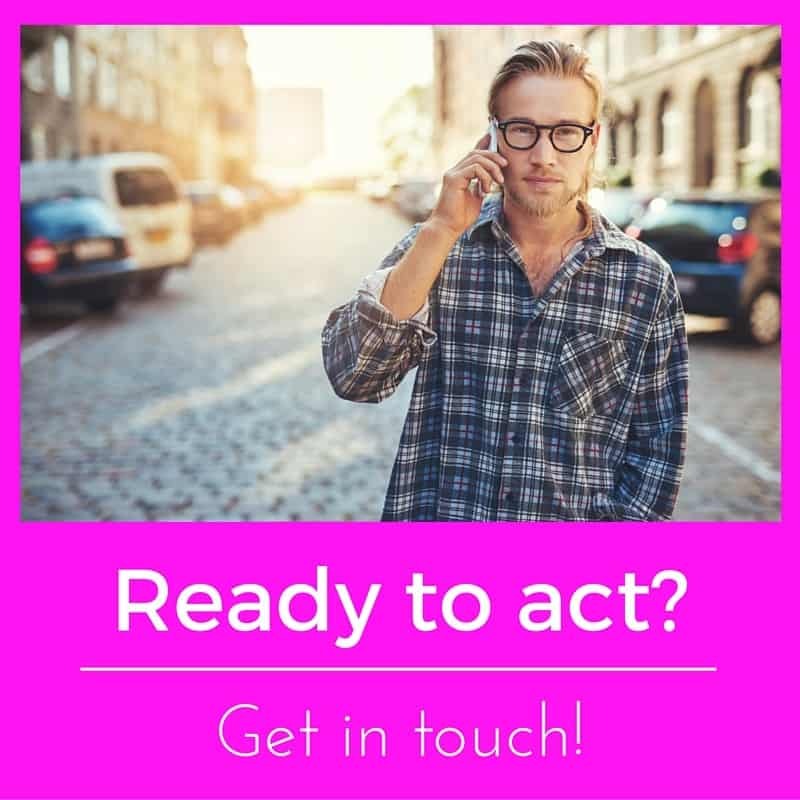 Many new clients come to see me because former clients who once suffered from social anxiety recommend me to their friends and family.If social anxiety is affecting your ability to function, thrive and progress then hypnotherapy could be the answer. Your mind is only trying to help you! The unconscious mind recognises that sweating, blushing or stammering leads to escape and so makes the symptom worse in order to make this escape happen more quickly. It’s a learned response and the unconscious mind uses it in an attempt to keep the sufferer away from those situations which caused the initial anxiety. When you get away from the dreaded situation you then experience that feeling of relief. That’s not good. That pleasurable feeling of relief only rewards the anxiety for its behaviour and teaches it to repeat the behaviour even more forcefully, next time. After all, if it worked once it’ll work again. It becomes a circular self-fulfilling prophecy as the sense of dread and the consequential symptom become mutually reinforcing. I offer hypnotherapy in Reading, Thame, Wallingford, London and Oxford. Hypnotherapy could help you to leave these troublesome symptoms behind you. Give me a call if you’d like to find out how. I’ll be more than glad to talk with you. 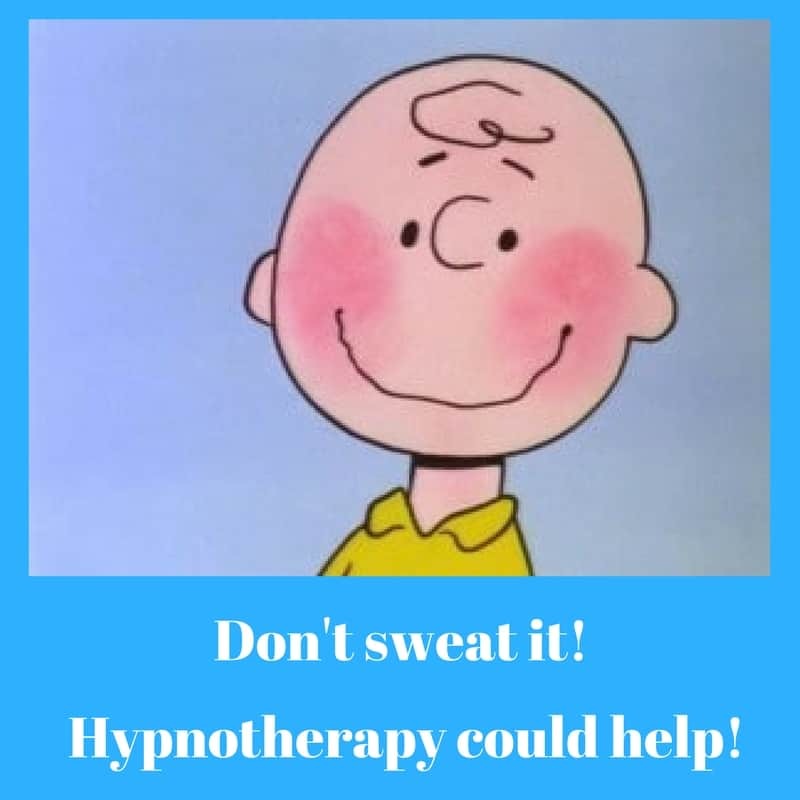 Hypnotherapy can help you to beat sweating, stammering and blushing responses to anxiety! You might be able to think your way out of worried thoughts. It’s far more difficult, however, to think your way out of hyperhydrosis or a stammer. In fact, the more you think about such things the worse they often become. Hypnotherapy accesses those parts of your unconscious mind which are responsible for these unconscious responses to stress and anxiety. Hypnotherapy can help to program in new responses to dreaded situations. Rehearse these new responses and they become hard-wired – normal, natural. If you were to close your eyes and imagine the look and feel of a lemon then you could quite possibly recapture your memory of that object through those senses. if you were to imagine the smell of a lemon you would probably be able to re-imagine the scent. However, close your eyes and imagine yourself biting into a big, fat slice of lemon. Do this vividly enough and you will begin to salivate. Your imagination will have produced that effect. the unconscious mind will have done its work. Nervous sweating, blushing and stammering work in much the same way. Your imagination of how badly a social situation could turn out is having the same effect as the thought of a lemon. A stimulus even if it’s all in your imagination – is producing a pre-programmed response. Hypnotherapy could help you to implant and refine new responses to those circumstances which once caused you fear. After all, your imagination caused this problem to begin with. You only ever really imagined how awful it would be to be the centre of attention. Nothing truly godawfully bad ever actually happened, did it? Imagination will help you to undo the work which your own imagination actually brought into being. If we accept the premise that your unconscious mind has created the problem then it holds the solution within its grasp as well. In 2014, Researchers at the University of Ohio found that imagining the act of exercise led to the gain of muscle mass. Yes, the brain can imagine exercising and the body will respond. If the body and brain can work together to achieve such a thing then it is so hard to imagine that the mere act of imagination can have an effect upon your blushing, sweating or stammering? Nope! If we also used that very same imagination, that unconscious mind, to work upon the root causes of social anxiety then you can see how the problem could be dealt with at both source and symptom level. You could be rid of that problem, once and for all. Hypnotherapy is ideally suited to such a problem and I look forward to hearing from you. Social occasions, business meetings, parties or whatever, none of these situations have to continue causing you anxiety any longer. Hypnotherapy could help you to be free of the anxiety and of its consequences. Sweating, stammering, blushing could be a thing of the past. I work in Reading, Thame, Oxford, London and Wallingford. I can conduct home visits within a reasonable distance. Call me at 07786 123736 / 01183 280284/ 01865 600970, email me at paul@resolvedhypnotherapy.co.uk or use the contact form below if you’d like to hear more.